Have you lost/misplaced or broken your Renault Key Card? For fast reliable highly experienced and friendly locksmiths call us today and take the stress out of replacing your Renault Key card.. We are 70% cheaper than main dealers and offer a 24/7 call out key card service. Take the stress out of having no keys for your car, we can cut most Renault car key models, and can repair or replace key fobs too. We repair all Renault keys and key cards. Have you snapped or damaged your Renault car keys/key card? Is your Renault car key worn out? Has your Renault car card/key snapped in the ignition? Are you experiencing difficulties opening your car with the key card or getting your car started? We can repair your Renault key/key card while you wait. We have the top of the range transponder technology so you are in safe hands with our fully trained and qualified locksmiths. We cut and Program all Renault key cards. We can cut and make a duplication of all your standard Renault keys/key cards. If you have a damaged or a broken remote key fob, you may experience problems with the car not opening and your vehicle not starting. This can be very distressing for any car owner. Call us today and take the hassle out of having your Renault Key/Fob reprogrammed. Our highly skilled locksmiths will have you back on the road with a perfectly working Renault car key/key card. Have you lost or had your Renault key/key card Stolen? Are you stranded with your car and have no key or key Fob? If you have lost or had your Renault key card stolen do not worry, we can re-program and cut you a brand new Renault key/key card from scratch. We operate a 24/7 emergency service and have mobile locksmiths that can get to you anywhere in Dublin. Why choose us in your time of crisis? We are 70% cheaper than the main dealers and offer affordable rates to all our customers. Call us today for a free quote on your Renault Car key/key card. Stephen from SOS locksmiths helped me out big time, I had broken my only car key and he dropped to my job and replaced it. Brilliant service. 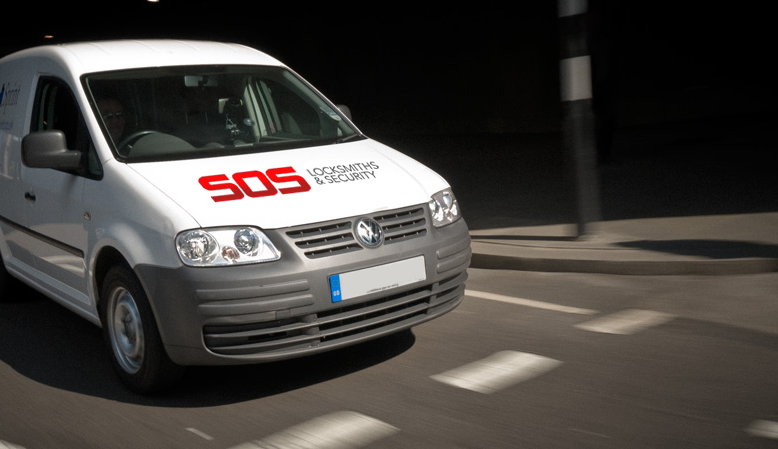 SOS Locksmiths offers a complimentary quotation for all our Car Key services. You can get your detailed pricing outline by using the form on this page. If you’re in a hurry, why not phone us to discuss pricing on 1800 30 30 37.